If you hate paying your monthly credit card bill, the Citi® Double Cash Card – 18 month BT offer (Citi is a CreditSesame.com advertiser) can be a great motivator. With this card you earn 2% cash back on purchases: 1% when you buy plus 1% as you pay. We think you get one of the best cash back credit cards on the market. It’s a perfect fit for anyone who wants an easy but effective cash back credit card. Before you sign up for the Citi® Double Cash Card – 18 month BT offer, you may want to check out what other credit cards bring to the table. 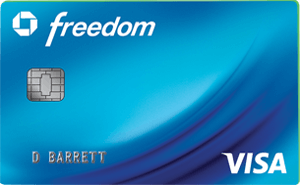 Chase Freedom® is another no annual fee card. With the Chase Freedom® card offer – earn 5% cash back on up to $1,500 in combined purchases in bonus categories each quarter you activate. Enjoy new 5% categories each quarter. Unlimited 1% cash back on all other purchases. Qualifying new Cardmembers earn a $150 Bonus after spending $500 on purchases in their first 3 months from account opening. With the Chase Slate® credit card save with a $0 introductory balance transfer fee for 60 days, get 0% introductory APR for 15 months from account opening on purchases and balance transfers. After the introductory APR period ends a 17.24%-25.99% variable APR on purchase and balance transfer applies. By making the balance transfer during the first 60 days your account is open Chase Slate® credit card offers $0 introductory balance transfer fee for the first 60 days your account is open. 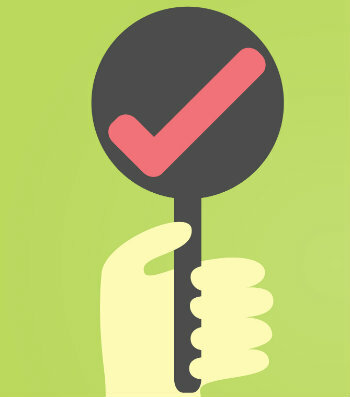 After that, the fee for future balance transfer transactions is 5% of the amount transferred with a minimum of $5. As an example, if you are approved to transfer over $5,000 to the Chase Slate® credit card and you make the transfer during the introductory balance transfer fee period, you’d save $250 on balance transfer fees at the 5% balance transfer fee rate. An additional benefit of the Chase Slate® credit card is that it now offers Contactless – Just Tap To Pay. It’s a new and convenient way to pay – fast, easy and secure checkout simply tap to pay where you see the Contactless symbol. You can visit the Chase website to learn more about this benefit. The Chase Slate® credit card doesn’t earn rewards so our thinking is, it makes the most sense as a balance transfer card. 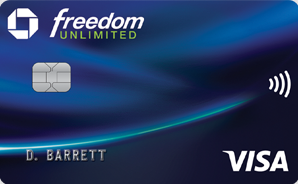 Chase Freedom Unlimited® is one more cash back card that’s incredibly easy to use. The Chase Freedom Unlimited® card offers qualifying new Cardmembers Double Cash Back: earn 3% cash back on all your purchases made on your new Chase Freedom Unlimited® card in your first year up to $20,000 spent, after that earn unlimited 1.5% cash back on all purchases made on this Card. There’s no minimum to redeem for cash back. And your Cash Back rewards do not expire as long as your account is open. The Citi® Double Cash Card – 18 month BT offer also has no annual fee* so if you use the card responsibly, with the rewards program you’re earning money from Citi. This card does charge a foreign purchase transaction fee of 3% of each purchase transaction in U.S. dollars, so for your next trip abroad, you may want to leave this one at home. 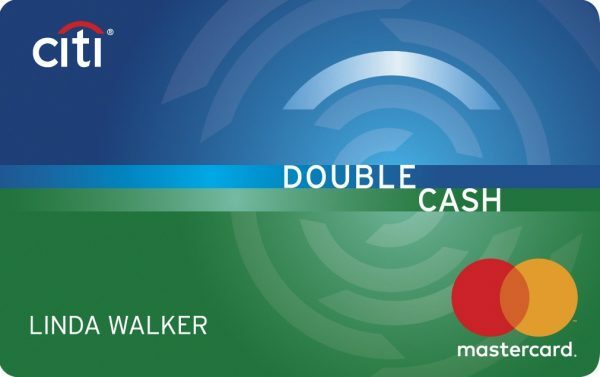 With the Citi® Double Cash Card – 18 month BT offer you earn 2% cash back on purchases: 1% when you buy plus 1% as you pay. Most credit cards reward you for spending but Citi® Double Cash Card – 18 month BT offer also rewards you for paying off your balance for the purchases you made. It still won’t make paying your bill fun but it’s at least some extra motivation. Earn 2% cash back on purchases: 1% when you buy plus 1% as you pay. With Citi® Double Cash Card – 18 month BT offer, you earn cash back. The Citi® Double Cash Card – 18 month BT offer doesn’t have special categories to track, no caps on cash back. This may appeal to those who don’t want to worry about juggling different cards for different rewards categories. The rewards program – earn 2% cash back on purchases: 1% when you buy plus 1% as you pay is fantastic, in our opinion, no matter which way you look at it. The program is also a great incentive to pay off your spending so you can stay debt-free. With the Citi® Double Cash Card – 18 month BT offer you don’t have to figure out which card to use or sign up for quarterly bonuses. While many cards offer bonuses for eligible new Cardmembers who meet specific spend requirements within a set period of time after account opening, the Citi® Double Cash Card – 18 month BT offer does not. 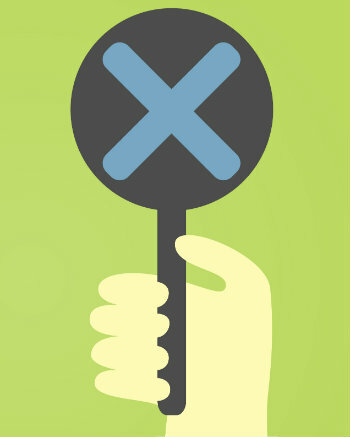 A little disappointing if you want a chance to earn a cash back bonus. Tracking bonus categories takes some extra work but lets you earn cash back incredibly fast, depending on the card issuer, it could be at a rate of 5% or more. The Citi® Double Cash Card – 18 month BT offer does not give you this option. Should you get the Citi® Double Cash Card – 18 month BT offer? If you want a simple and effective way to earn cash back, the Citi® Double Cash Card – 18 month BT offer is a great choice. You just use the card as normal and earn 2% cash back on purchases: 1% when you buy plus 1% as you pay. While there are other cards that can earn more with some careful planning, in our opinion, the Citi® Double Cash Card – 18 month BT offer offers a solid combination of being both easy and rewarding. Nothing wrong with being a little lazy!